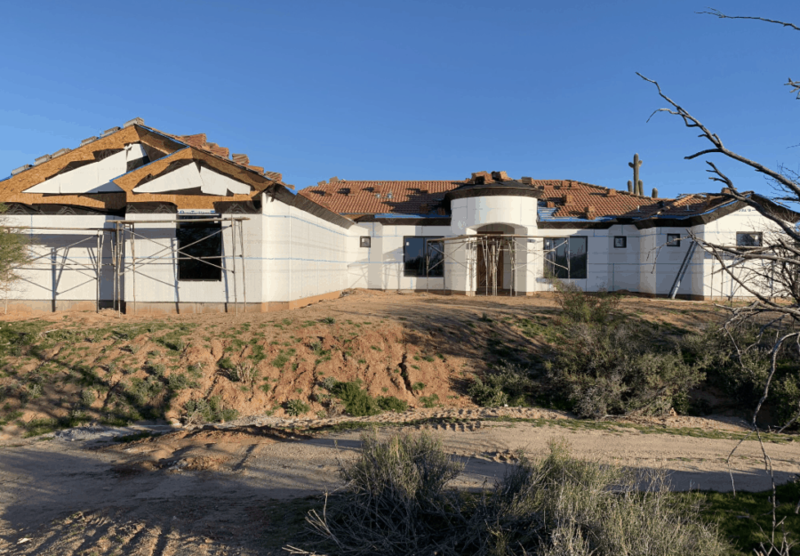 Our custom Cave Creek home is almost ready for the stucco finish! We cant wait to see how beautiful this home is going to look! Keep up with our progress on all of our home construction projects on our blog or on Facebook. If you are interested in learning about Bordeaux Builders custom homes or our professionally designed move-in ready homes, contact Sean today at (480) 256-2220.